Map of Iran outlined in the shape of a Sitting Cat. I grew up with only classical music — and flamenco music and dance. My father, who left Barcelona in his mid-20s, wanted it that way. Since I left home at 18, it’s a gift to watch any type of dance I like and to listen to every kind of music that comes my way. Shahrokh Moshkin Ghalam respectfully and lovingly fuses dance cultures. I still love classical — and flamenco! Especially fascinating to me is when flamenco is fused with the dance of Iran, where my husband was raised. 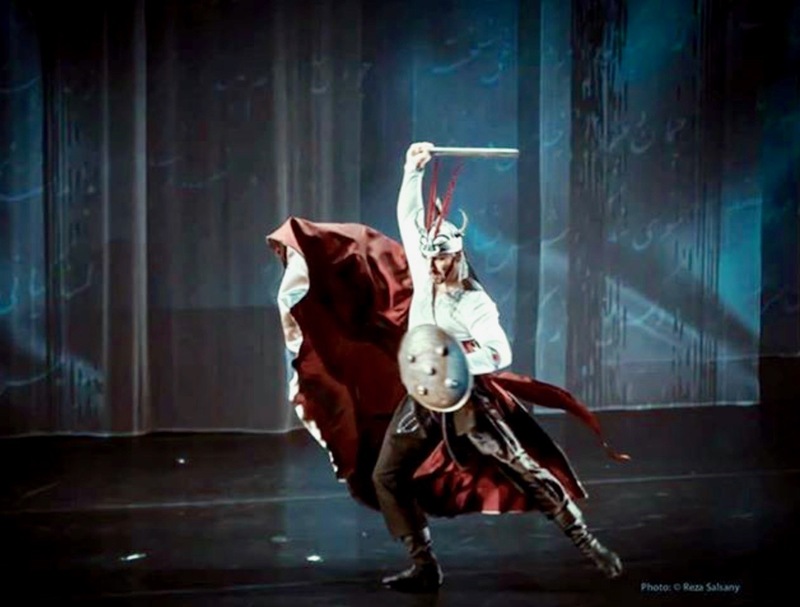 Shahrokh Moshkin Ghalam is an Iranian dancer now residing in France. Flamenco is as much about individuality as it is about technique — it accommodates all cultures, all forms of beauty. If only politics were as intent on creating a climate of ‘we’ rather than an ‘us vs. them’! What fusion art do you enjoy? Hello again!! Yes, I’m actually posting twice in a week- you’re not seeing things! Oh you thought you’d seen the last of me for this month? Well sorry to disappoint 😉 I wanted to do a great “here’s what I’ve been reading this summer guys!” post- but let’s be real, I’ve not actually been doing much reading. Instead, I thought I’d give you an idea of what I’ve been reading/to give myself an idea of what I *should* be reading. Happiness Between Tails is Now on facebook! Check it out! 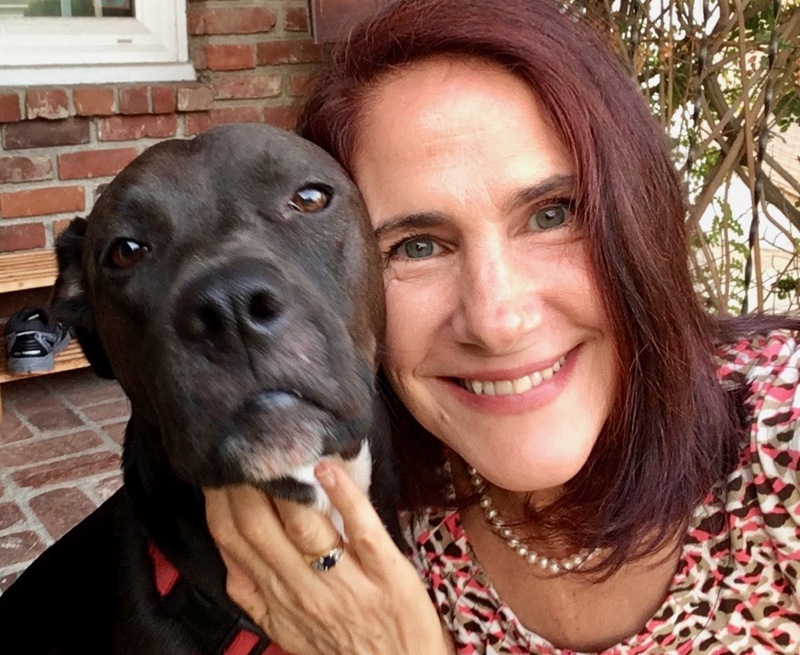 Hey everyone — check out the new facebook page for Happiness Between Tails! Please like, follow, share and comment on it. When you look at the Happiness Between Tails page, any facebook wisdom you can pass along would be much appreciated. 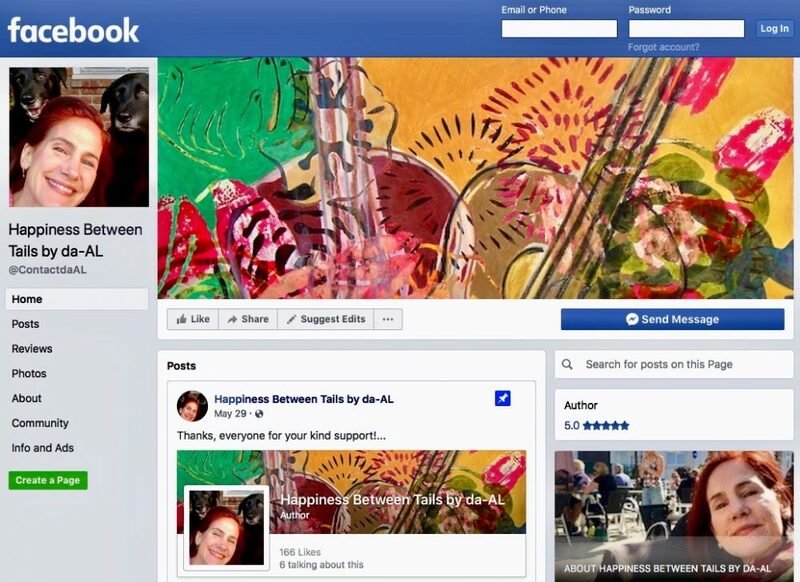 For instance, how can I get a link for Happiness Between Tails onto my personal facebook page — not just in the ‘about’ tab, but on the left hand side of the home personal page, where photos of friends are featured? How do you maximize your blog’s facebook page? Among the events that inspired me to write it is how, when I was growing up, my mom often supported the family. Given that between my parents and me, we were from three different countries, my earliest memories have to do with questioning how gender and culture shape us. By the time I turned forty, I had won a number of journalism honors. Among them was an Emmy nomination and then an Emmy award for documentaries that I produced on social issues. That year that I turned forty, I married a wonderful man who added yet another country to my family’s mix. I love challenges, so I decided to learn to write fiction. The protagonist would have to be the most difficult to depict; a woman who is neither young nor old. The supporting characters would have to be an intercultural mix of personalities as multidimensional and confusing as people are in real life. The twelve installments of “Flamenco and the Sitting Cat” comprise a sort of anti-novel that illustrates the need for tolerance and that happiness is available to any of us — during any of our coming of ages! As the story unfolds over these posts, I’d love to know what you think about the novel’s content and unfolding. 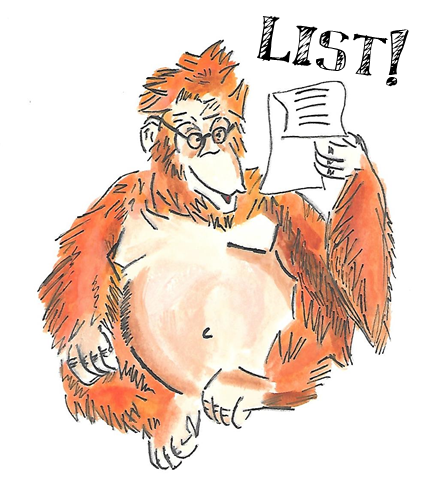 Any first-hand experience with successfully promoting literary fiction for adults would be welcome too.